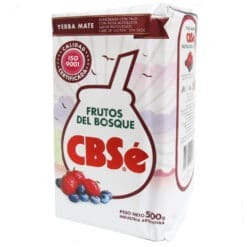 CbSé is an Argentinian producer of Yerba Mate CbSé famed for its large variety of flavours and herbal blends. Which one will you try today? !